Tunisia is the smallest country in North Africa. Tunisia is 165,000 square kilometres with an population of just under 10.7 million. Tunisia has an agreement with the European Union and is a member of the Arab Maghreb Union, the Arab League, and the African Union. Be a Tunisian nationality or legal resident. 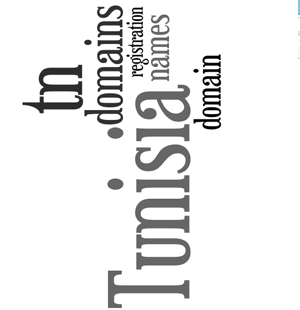 Have a valid trademark in Tunisia if You are are foreign company. Well as You can see thats not so hard to have Your .tn domain register. Here You can read about Local presence service.